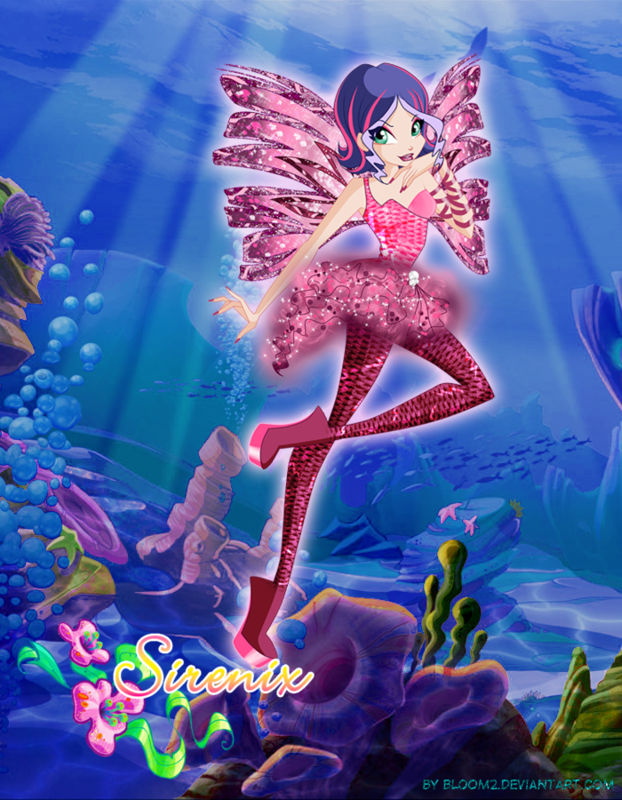 Stormy "Positive" Sirenix.. . HD Wallpaper and background images in the The Winx Club club tagged: photo winx club season 5 character stormy the trix transformation sirenix fan art deviantart. 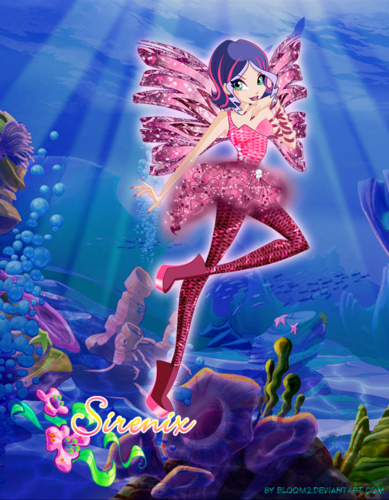 This The Winx Club fan art might contain starfish کی, سمندر سٹار, سٹآرفاش, and سمندر ستارہ.